You can now read my my follow-up post with 7 additional tools. It is a thrilling era to develop digital products. There are so many tools available to help us be more efficient in our work, to allow us to quickly test new ideas, to better understand users of our products and to interact with them. To express my gratitude to the makers of the tools I use the most and to allow others to discover them, I thought I’ll share the list of the eleven tools I use almost on a weekly basis (some much more often) as a Head of Product at Monito. Monito is a start-up on its way to the product-market fit, developing a comparison platform for international money transfer services. Our target users are expatriates, migrants, international students, etc. As Head of Product, one of my key role is to understand our users and to translate their needs into an easy-to-use and highly valuable product. Here are some of the tools I use to help me doing that. Each week, I receive a 5 to 10 minutes long video from a random user exploring my website, speaking out loud his thoughts as she or he follows the scenario I prepared. This gives me incredibly useful insights on how first-time users understand the value proposition of our product and help me identify bugs or usability issues quickly. 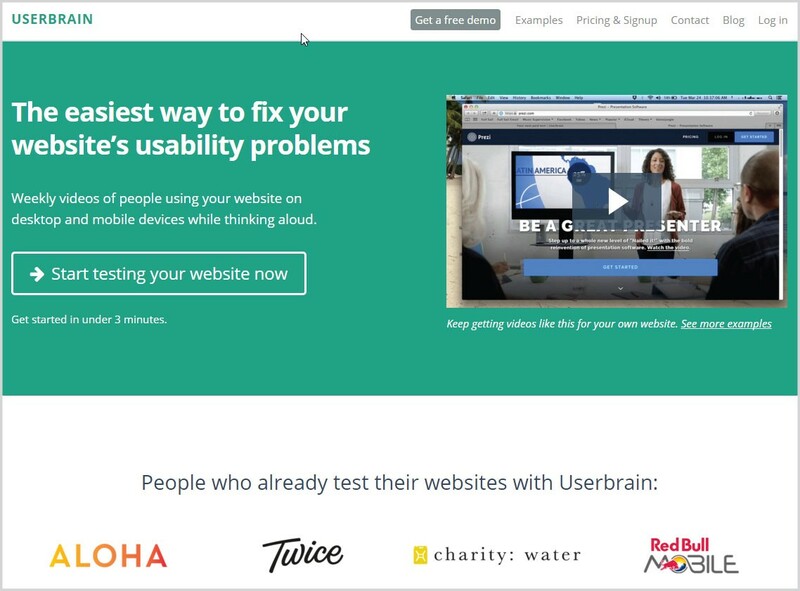 Read my interview on the UserBrain’s blog to learn more about how I use their product. 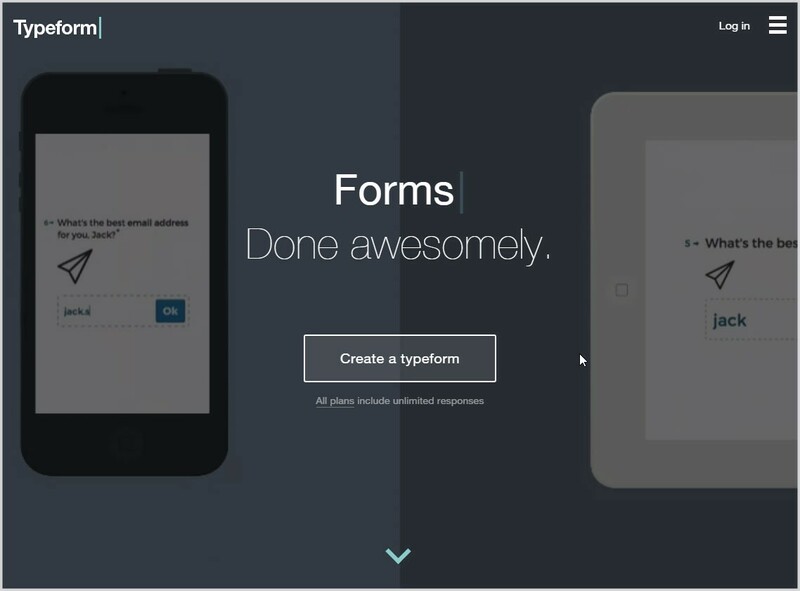 Typeform — Forms. Done awesomely. They simply know how to do great forms, that are easy to fill out, on desktop, tablets or smartphones. It’s a good tool when it comes to user surveys or market research, but because it is very easy to customize forms, it can also be a way to quickly create stand-alone form-based products or features. In a few minutes, I was able to set-up a form for leads generation, redirect traffic to a custom URL, and test a new idea before integrating it to our main product. 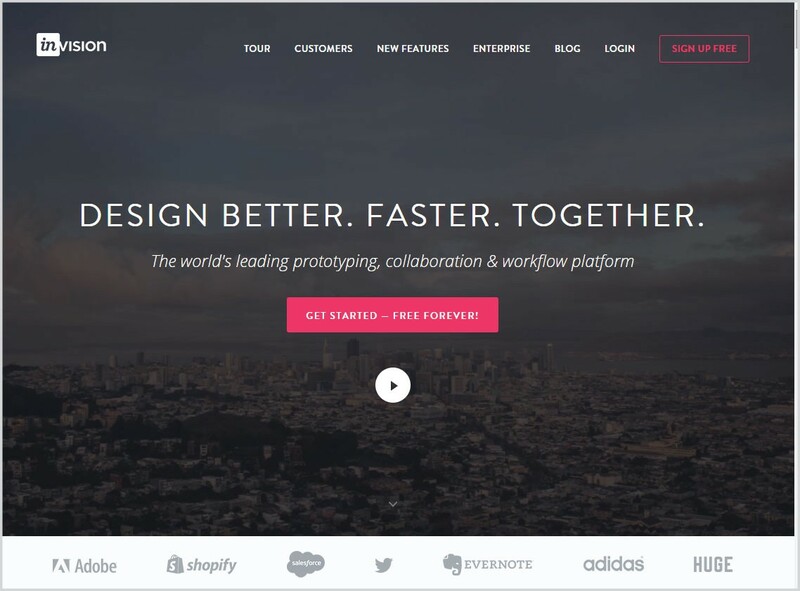 A great classic when it comes to collaborating on prototypes, I use it to gather feedbacks on dynamic mock-ups, both from co-workers and from users. It’s great to have the possibility to make my static mock-ups look like a real website in a few minutes, and gather insights and feedbacks on features before building it. I often redirect testers from UserBrain to these dynamic mock-ups to not only hear from my colleagues, but also from potential users. 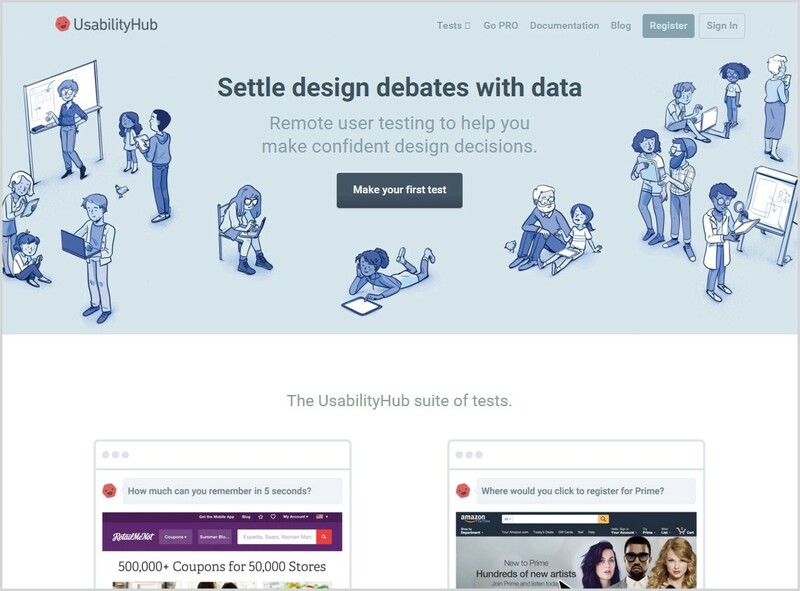 Usability Hub is another interesting tool that help me make design decision. After uploading static mock-ups, you can have people making five different kind of tests (navigation tests, click tests, 5-seconds tests, preference tests or question tests). It gives me structured and quantitative data, as well as heatmaps for example, on which I can base some decisions. One of the limitations is that quite a few of the testers are designers or product managers themselves [Edit: It appears this is no longer true, thanks Matt for pointing out that answers now mostly come from a paid tester pool which comprises a broad range of demographics]. We’re a very data-driven startup, and analytics about how our users use our product are crucial to us. 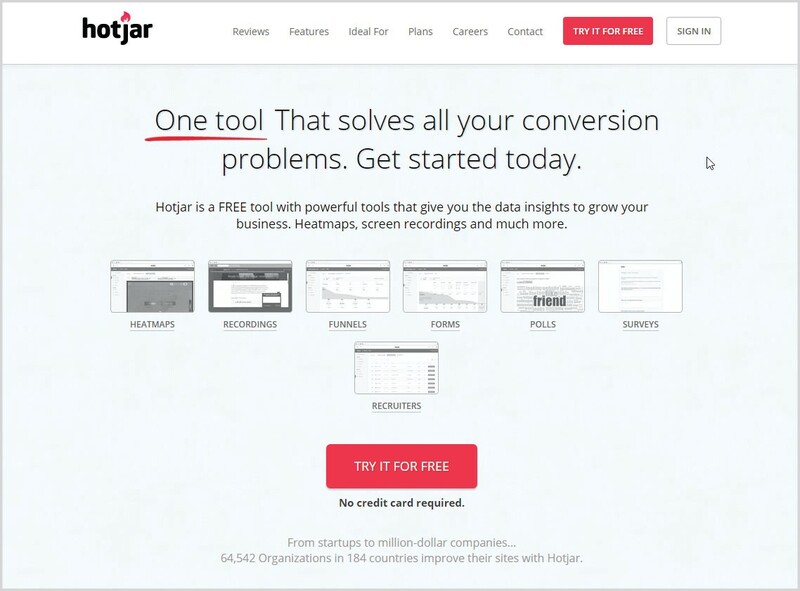 Hotjar could be included in my “user research & testing” toolbox, as it is really between an analytics solution (tracking the behavior of real users on our product), and a user research & testing tool providing a lot of qualitative feedbacks. The two features I used the most in Hotjar are the “recording”, where I can replay sessions of real user navigating through our website, and heatmaps. It’s really a great feeling when you release a new feature, and a few minutes later, you can already analyze how the first users are interacting with it. Here is an example of a recording on our website Monito. 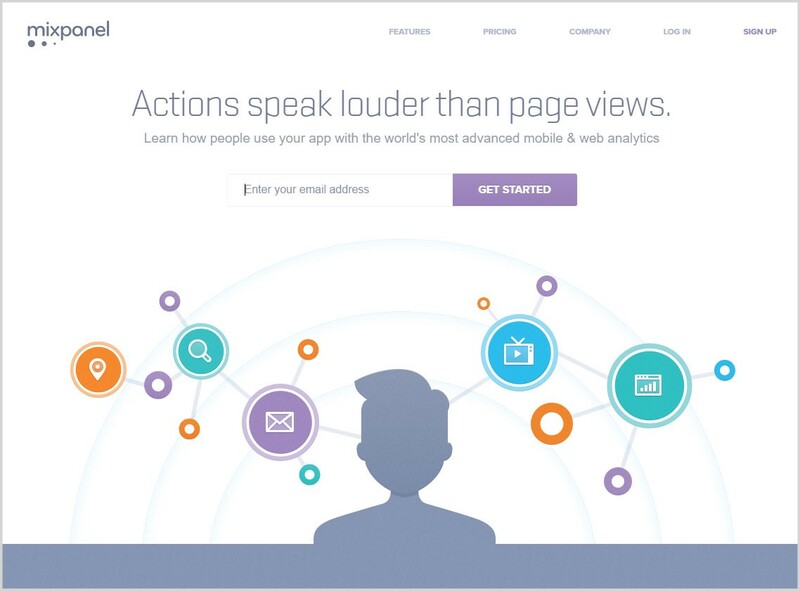 Mixpanel — Actions speak louder than page views. It’s an event-based analytics solution, that has become for me the primary source of data when it comes to following key metrics. We took the time to set up a good integration with Mixpanel, monitoring all the important events in our user journeys, with all the parameters associated that we need to do our analysis. With their “People” plan, we are also able to have a “profile” for each of our users and to send them custom messages based on their behavior. They also have the most amazing support team that I know. 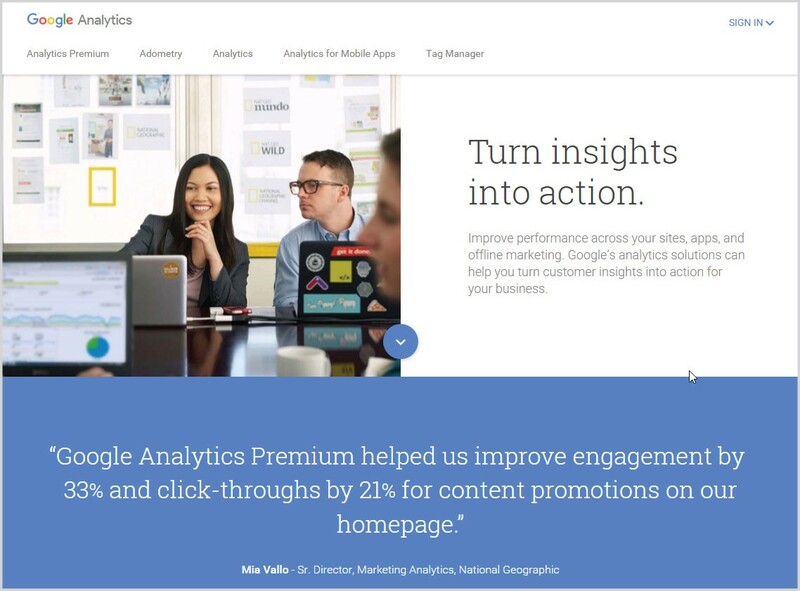 It’s a classic, but Google Analytics remains a very powerful (and free) analytics solution. It collects a great amount of data with a simple snippet of code on each of your page, but it’s also worth it to configure your product to send custom events for more in-depth analysis. I also often use Google Analytics as a fallback for data that the other tools I used don’t collect. 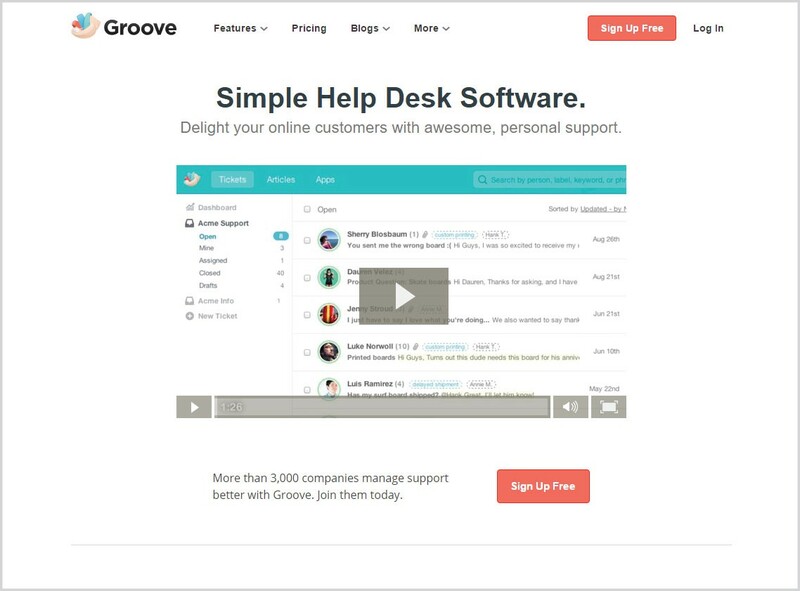 Groove — Delight your online customers with awesome, personal support. Groove is a nice tool for user support. We direct all our users’ questions and feedbacks to Groove, where we can easily organize them and be more efficient in answering them. Using tags correctly help me follow-up with users when a feature they requested is released, or to gather feedbacks on a specific area of our product. We want to speak to our users in their own languages, that’s why our website Monito is currently translated in nine languages. 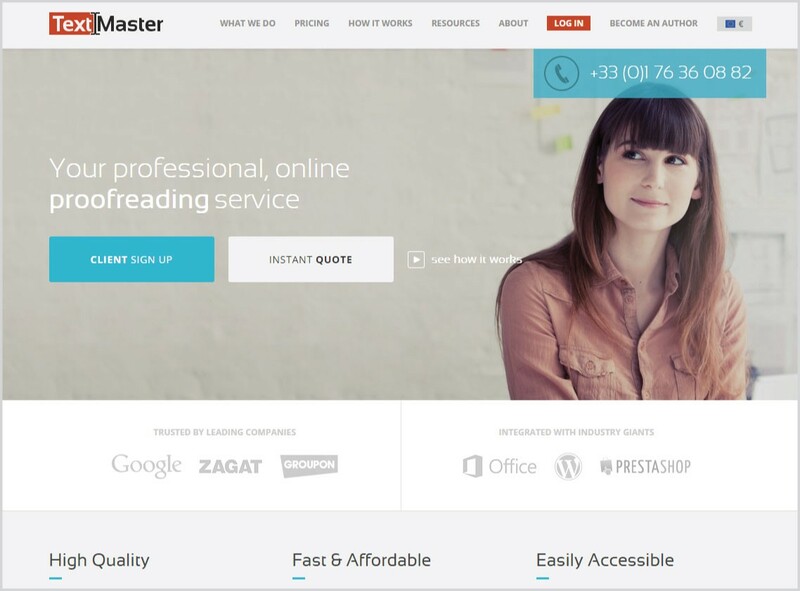 Textmaster is a very affordable solution for us to maintain the different translations of our website with each new release. They have all the languages we need, you pay per word and can submit files of all sizes (even if you need to translate one sentence). They are also very quick, which is important for us as we don’t want to delay our releases because we’re waiting for a translation. Thanks to Podio, we have almost no internal emails at Monito. It’s a very powerful work management and collaboration tool. 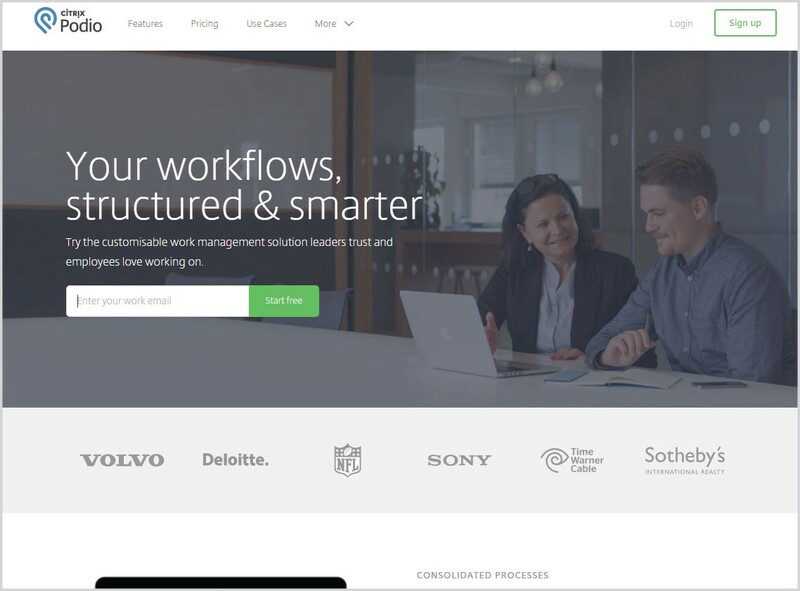 It is organized in workspaces, apps and items, that you can really customized and link as you want to fit your internal workflows. I use it to plan and communicate on our product roadmap, to translate features idea in development tasks and to follow our progress. The basic idea, each member of our team receive and email at the end of the day asking us about our what we achieved, and each morning, we all receive the summary of what everyone has done the day before. 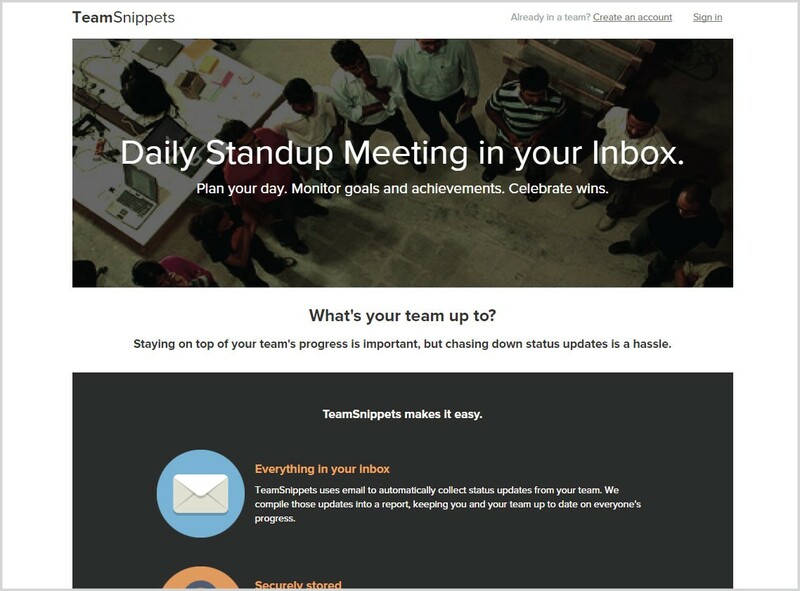 It’s a daily standup meeting in your inbox. The only thing missing is a system to punish those who forget to answer to their daily stand-up, as we tend to be less rigorous than a few months back. Two years after this post was published, I wrote a follow-up post featuring 7 new tools that I added to my digital toolbox. Note : I have no affiliation with any of the tools listed here, but when possible, I used the “refer a friend” link. When you sign-up to some of the products, I may receive some karma points or free tests ! Social Entrepreneur / Co-founder and Head of Product at Monito (@Monito). Stories from the team at Monito, the comparison and review platform for international money transfer services.